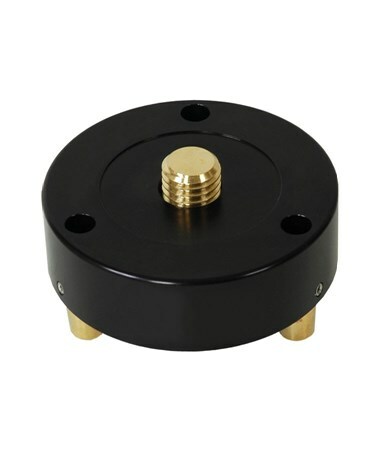 The Seco Fixed Tribrach Adapter is used for mounting retro prisms and tripod mounted target systems. This adapter applies to any "wild-type" tribrach with 5/8 x 11 mounting stud perfect for every mounting application. 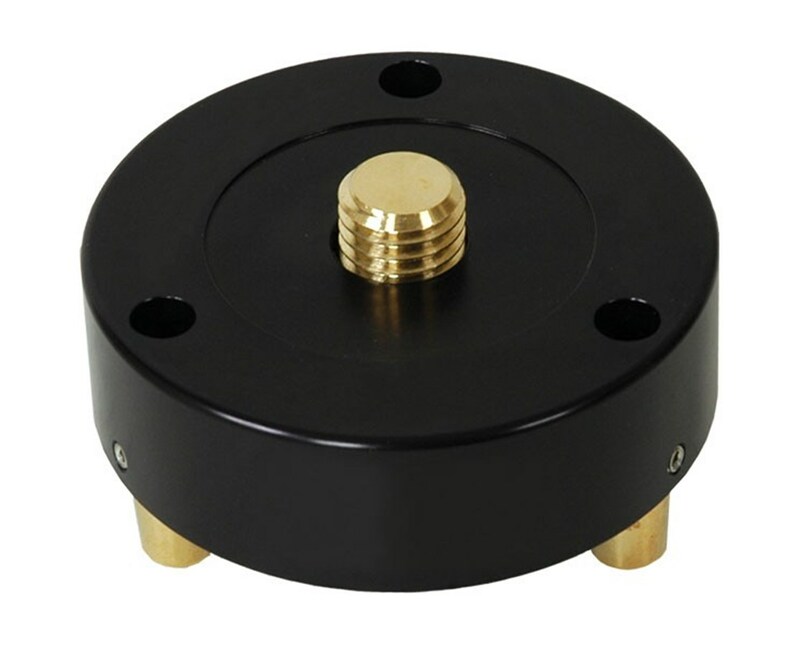 Weighing only 0.5 lb., this Seco adapter is lightweight and efficient.